Fairmont Copley Plaza in Boston is owned by Ashkenazy Acquisition Corporation and has been managed by Fairmont Hotels & Resorts since September 1996. 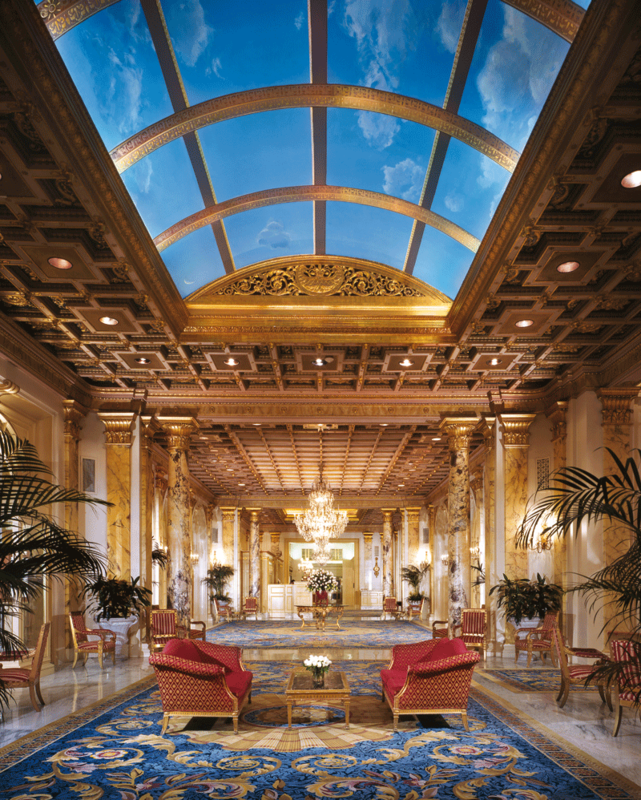 George Terpilowski is the Regional Vice President and Genera Manager. Fairmont Hotels & Resorts is part of AccorHotels, a world-leading travel and lifestyle group which invites travelers to feel welcome at more than 4,500 hotels, resorts and residences, along with some 10,000 of the finest private homes around the globe. 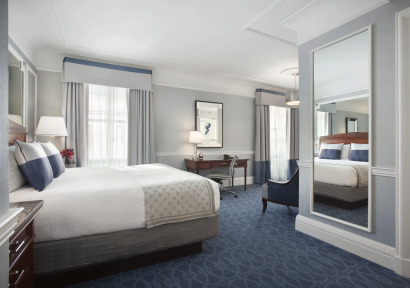 Centrally located in Boston’s historic Back Bay, Fairmont Copley Plaza sits steps away from the Boston Public Library, historic Beacon Hill, and the Freedom Trail. 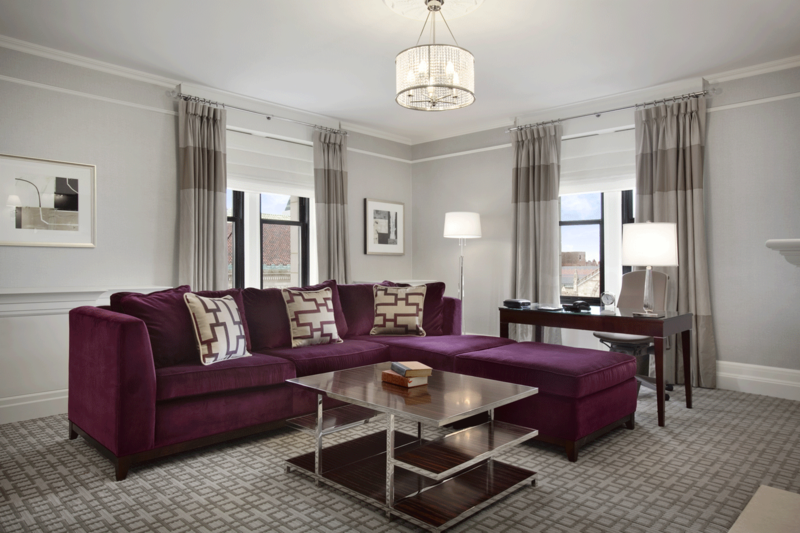 Copley Square offers summer concerts, farmer’s market in addition to being 2 blocks from Newbury Street, Boston’s “Rodeo Drive.” Adjacent to the hotel is the Copley Place mall, a high-end shopping experience. A short walk from Fenway Park, Fairmont Copley Plaza, “the Grande Dame of Boston,” is the ideal location in America’s Walking City. 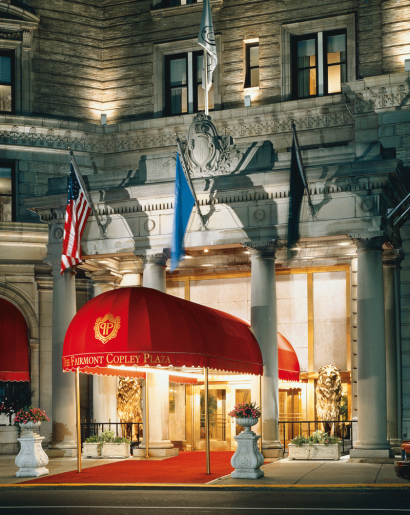 Fairmont Copley Plaza was the first hotel in Boston to be completely air-conditioned and the first hotel anywhere to accept credit cards, to have an international reservations system, and to offer direct telephone dialing for guests. 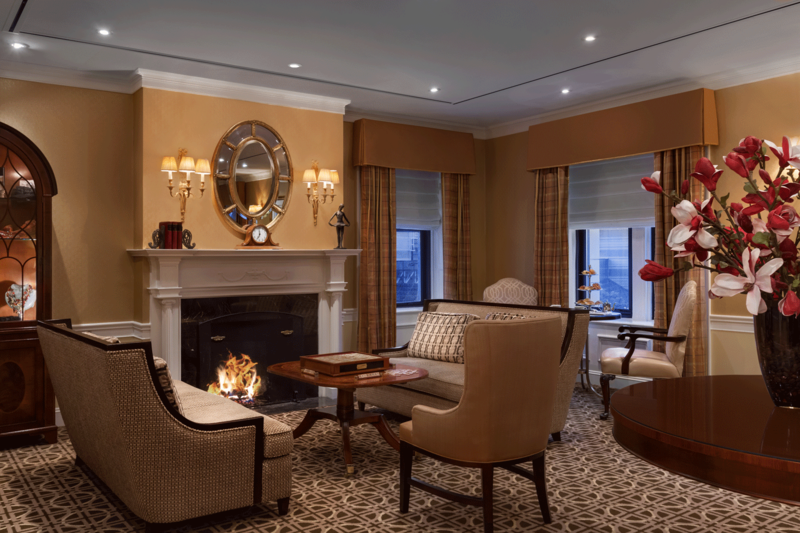 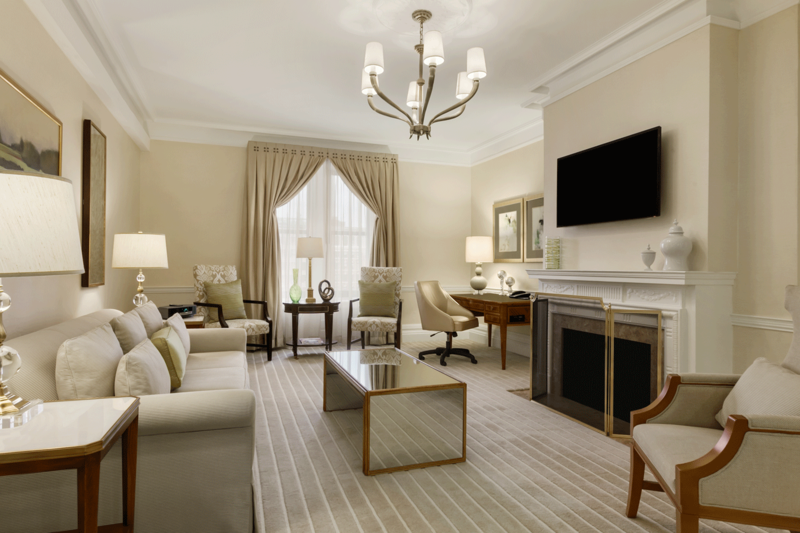 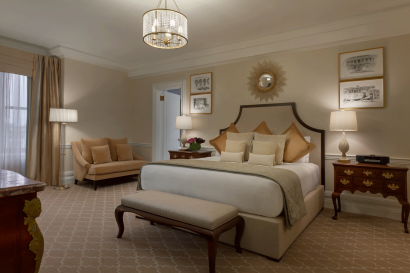 Fairmont Copley Plaza offers 383 guestrooms and 17 elegant suites. Fairmont rooms offer queen beds, Deluxe rooms offer king bed or two double beds, Signature rooms offer one king or two queen beds and provide views of Copley Square. 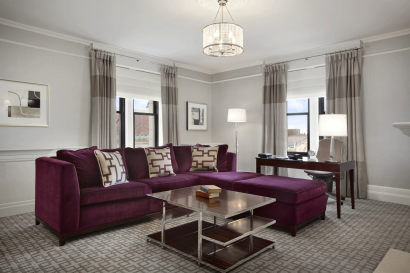 Our One bedroom suites consist of a foyer area, bedroom with king bed, and have a separate large living room all overlooking Copley Square. 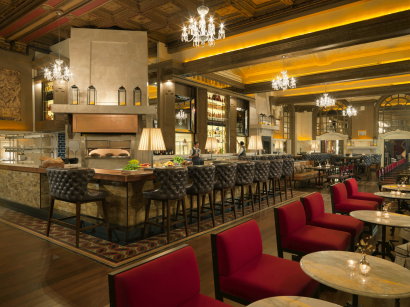 OAK Long Bar + Kitchen – A marriage of classic elegance and contemporary style, OAK Long Bar + Kitchen is an award-winning American Bar brasserie restaurant in the heart of Boston’s Back Bay. 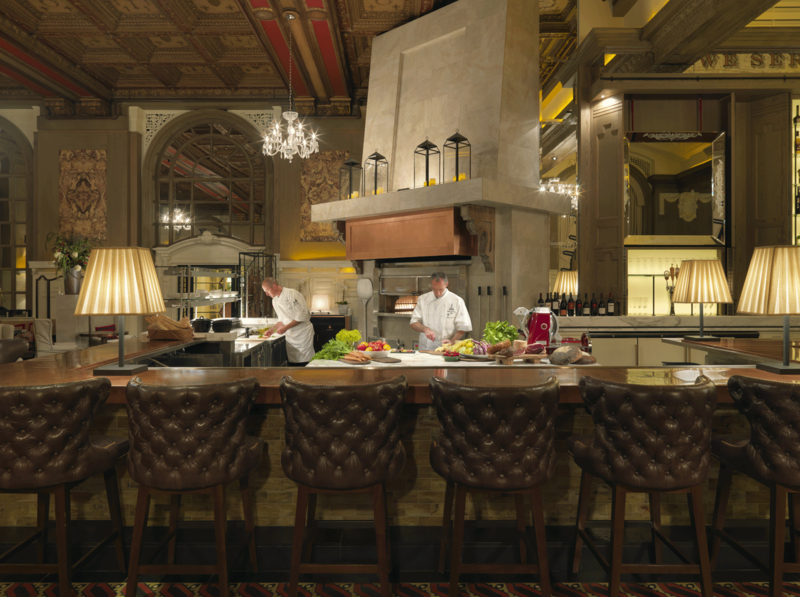 Enjoy hand crafted cocktails at the exquisite coppertop bar and a farm-to-table menu featuring local ingredients and purveyors. Recently voted “Best Hotel Bar” in Boston by Boston Magazine. Featuring 25,000 square feet of Renaissance-inspired meeting space, our hotel is fully appointed for today’s demanding business pace and offer impeccable service to ensure the perfect orchestration of your event. 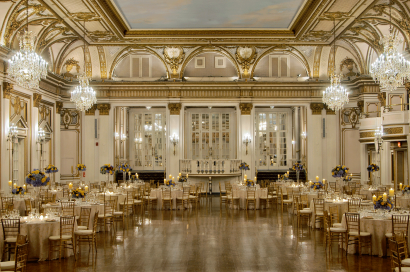 We accommodate corporate meetings, fashion shows, concerts, holiday events, weddings, galas and other social functions.